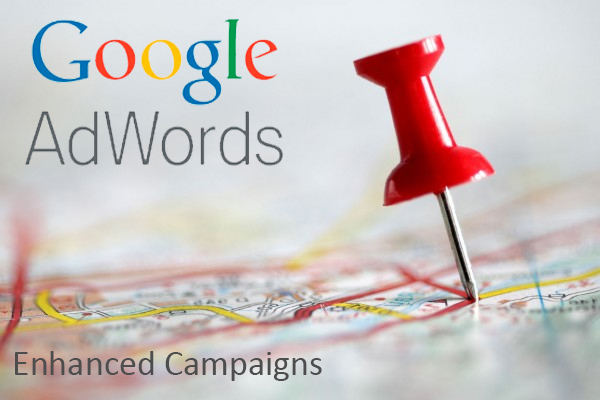 Websites and Adwords Campaigns designed to grow your business within your budget. Success Online is a business that was created out of a need by smaller businesses to be able to have an effective and professional web presence that grows their sales and build credibility. Ready to get your business online or update your current site? Ready to take the next step to generate more leads to your business?